A growing design agency is celebrating high profile contract wins as work begins to rebrand Stoke City’s football stadium. 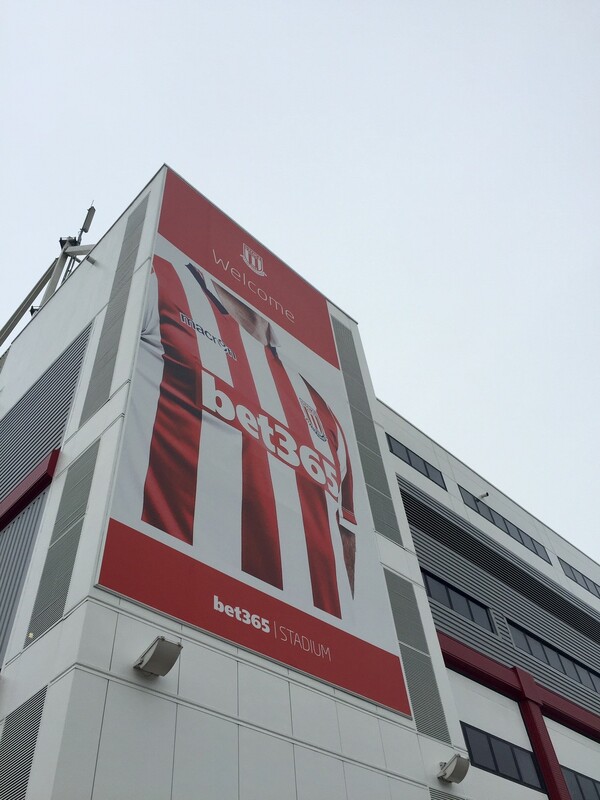 Graphix has been awarded the contract to transform the visual image and the signage at the newly named Bet 365 stadium. A second project with the bet365 company saw the Norton, Stoke-on-Trent based company installing the branding at the online betting company’s new Manchester office development. “In football terms, we’ve won the Double with victories at home, in Stoke-on-Trent, and away, in Manchester,” said Graphix Director Steve Ward. 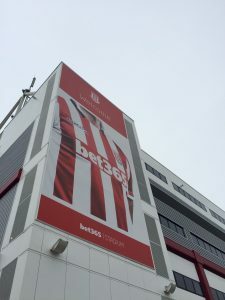 “We have a long standing association with Stoke City FC, but the recent club sponsorship name change has led to our tender presentation & winning this major rebranding project. It is quite a coup for us, beating stiff competition from larger national companies. 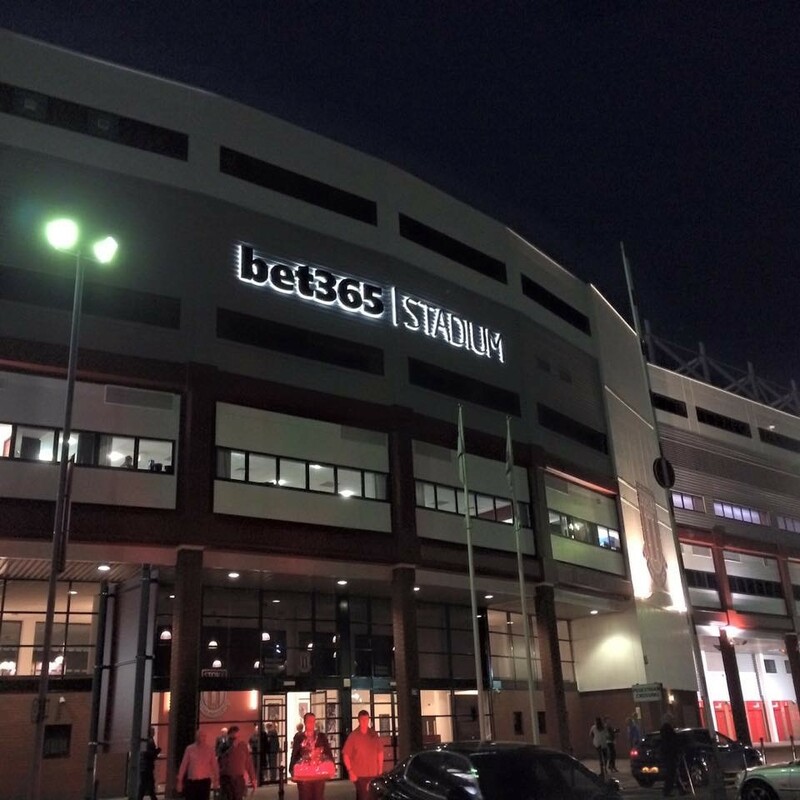 bet365 is based in Etruria, Stoke-on-Trent, and is owned by the Coates family, the major driving force behind the success of Stoke City FC. Founded 23 years ago, Graphix is headed by brothers Stephen and Simon Ward. The all-purpose agency has an ever increasing customer list from sole traders to high profile brands including Premier Inns, Novus and Help for Heroes. Graphix recently invested more than £150,000 in a state of the art digital press as it continues its plans for growth. Graphic designer Stephen and printer Simon started Graphix from their parents’ home in 1993 and now have 10 staff based at their studios in Knypersley Road, Norton. For media enquiries contact Nigel Howle on 07760 2043436 or email nigel.howle@howlecom.co.uk. Further information on Graphix can be found at www.graphix.me.